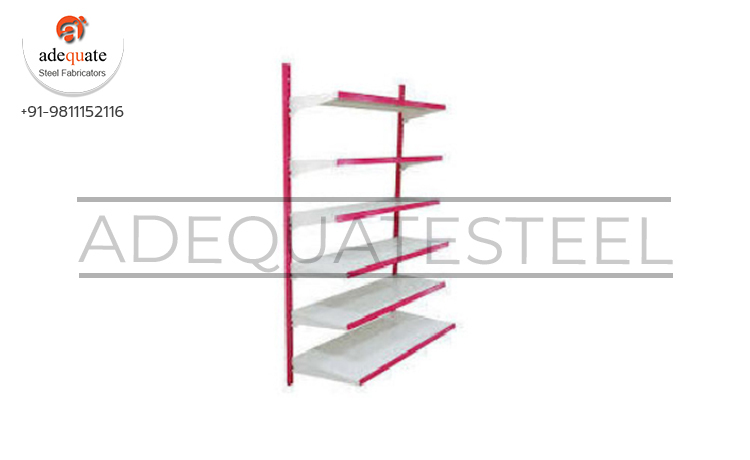 We are a prominent manufacturer and supplier of Wall Mounted Racks Showcase Racks. Owing to our superior quality standards, we fabricate our entire range using quality raw material. We procure this raw material from trustworthy vendors only. Further, we are supported by robust manufacturing facility and thus develop our racks using advanced technology and machines. Blessed with the features like sturdy construction, superior quality and high efficiency, these racks are widely accredited by clients. We avail our exclusive racks in single and double sections.